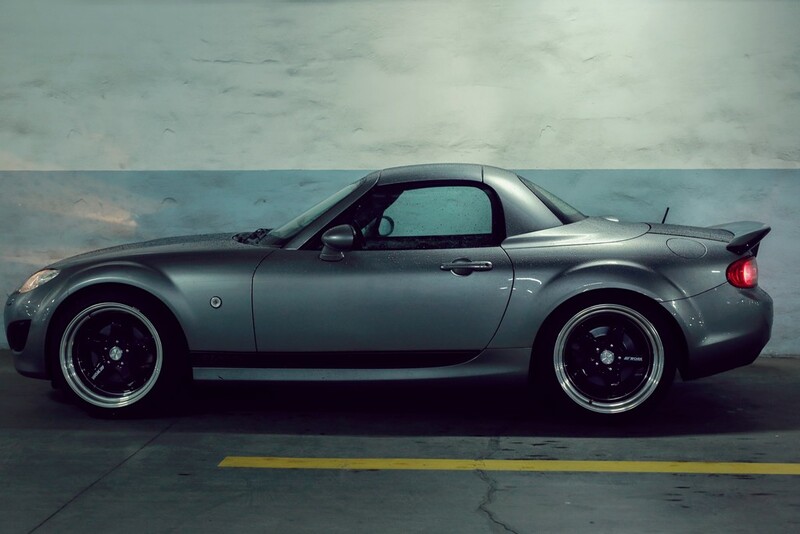 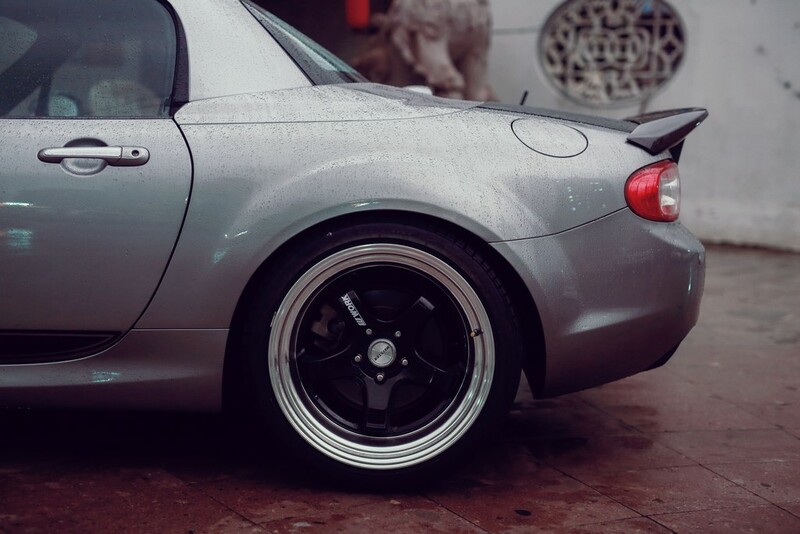 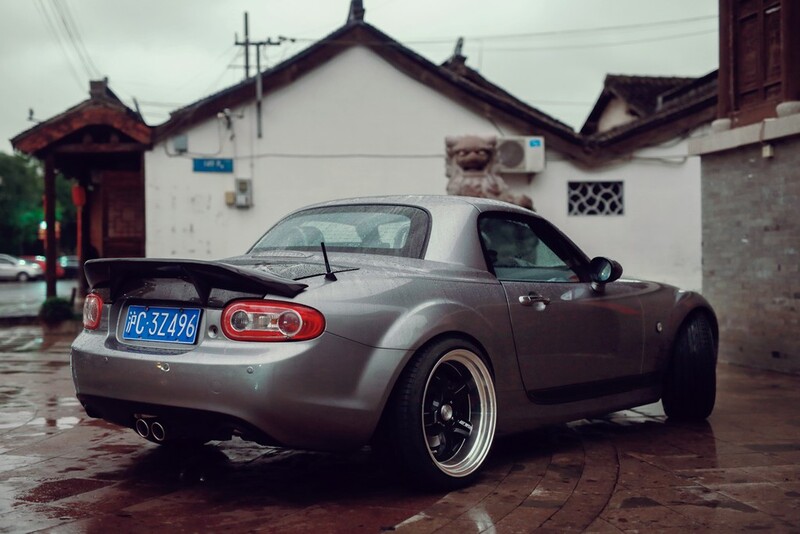 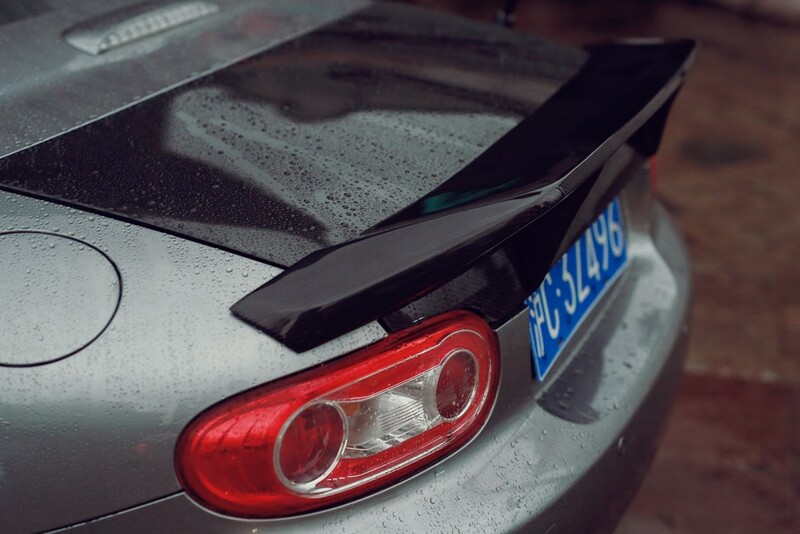 This spoiler only fits the NC WITH PRHT. 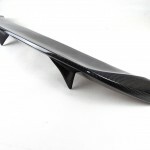 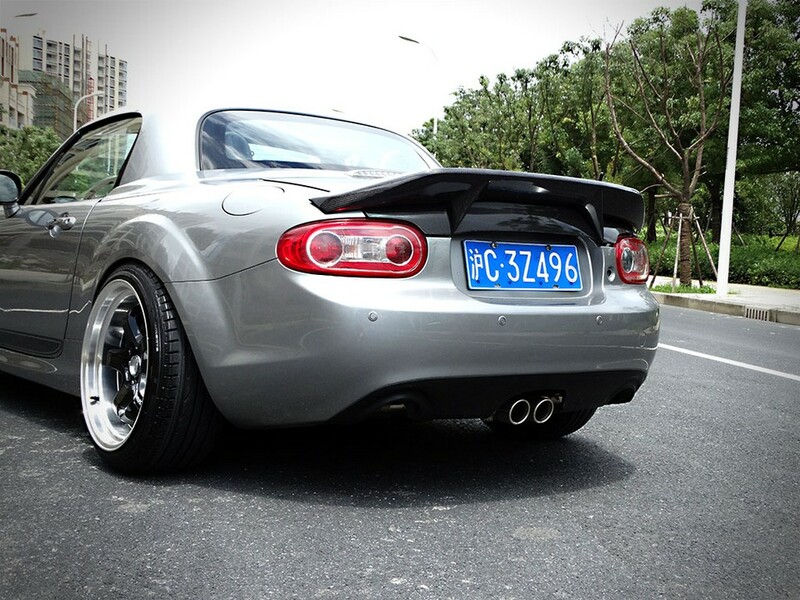 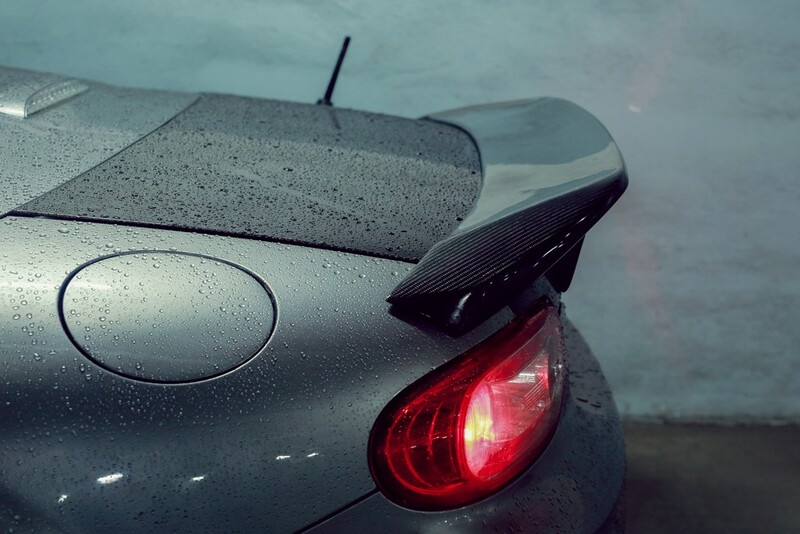 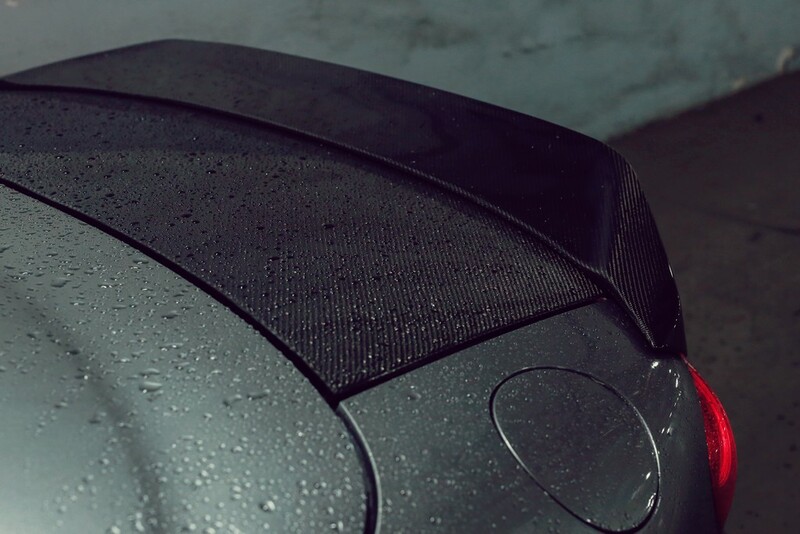 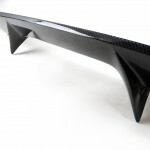 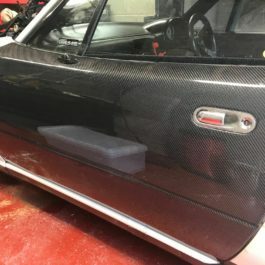 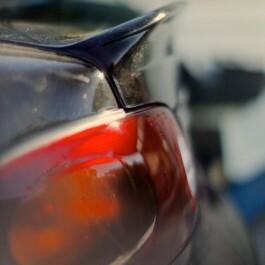 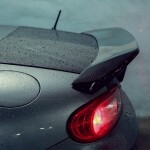 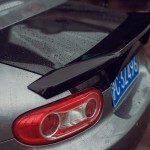 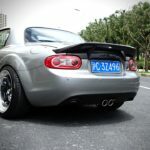 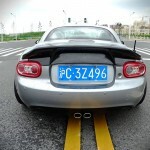 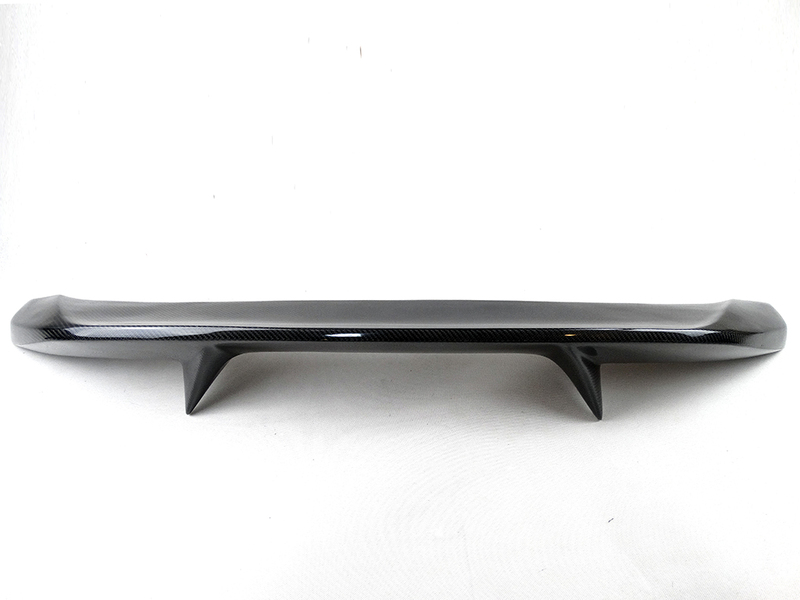 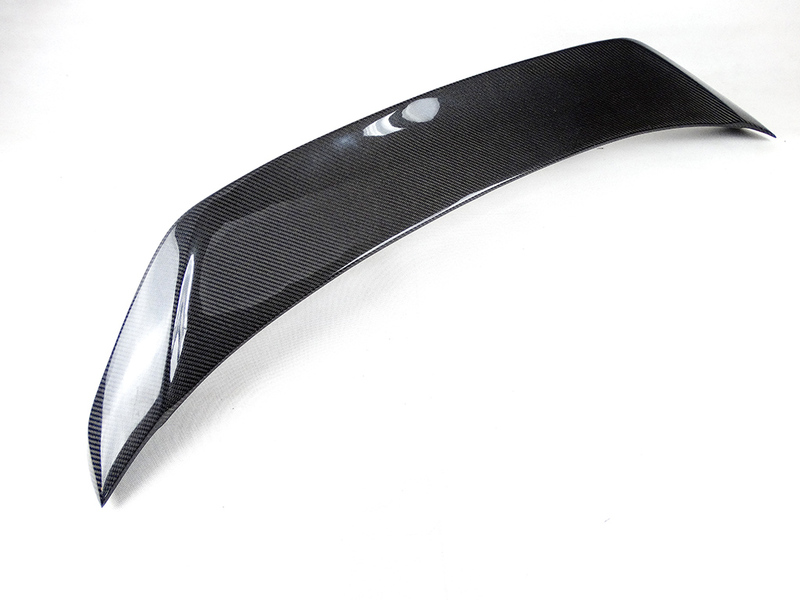 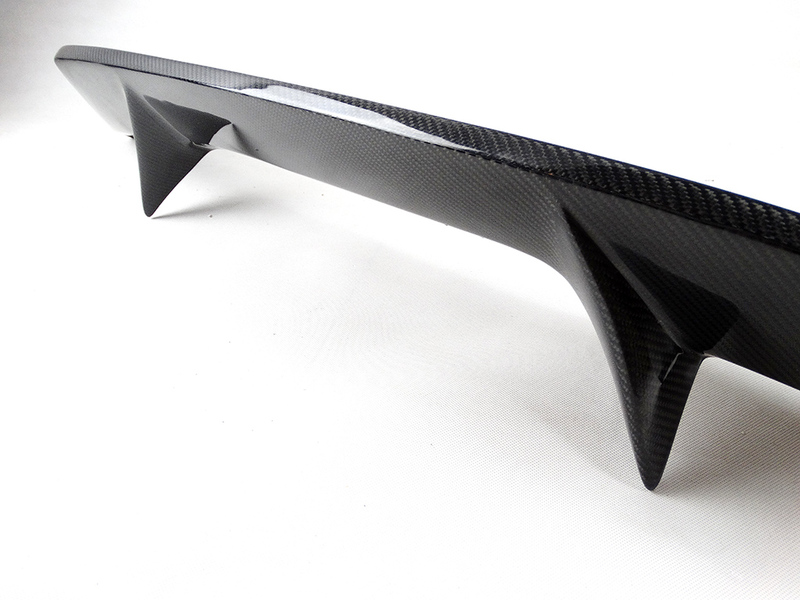 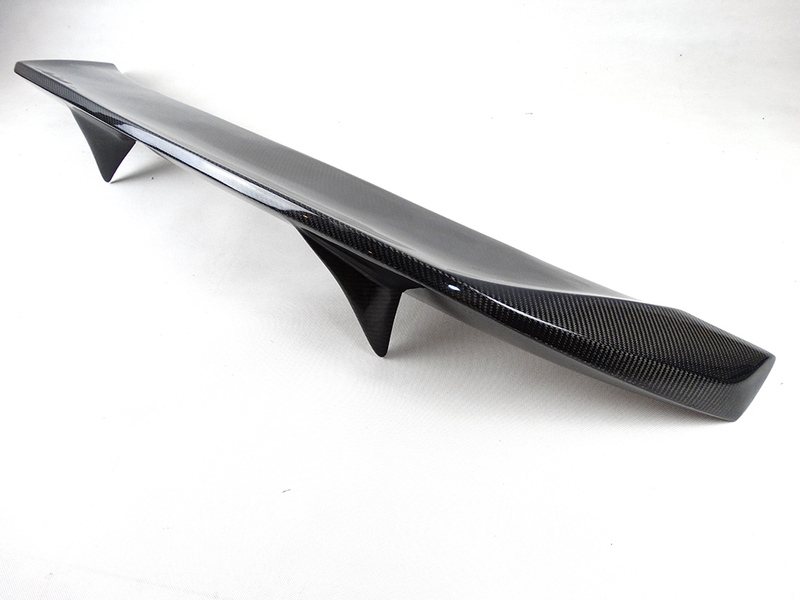 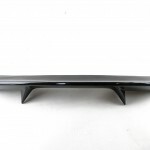 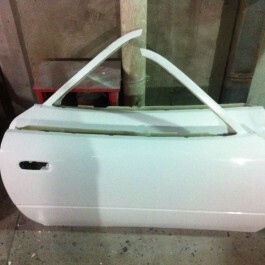 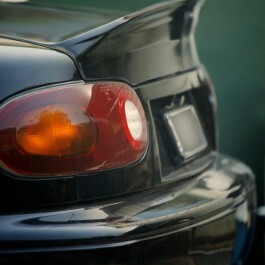 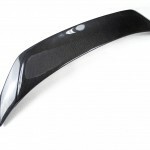 This extreme carbon fiber trunk spoiler has been designed to make the rear of the car much more aggressive. 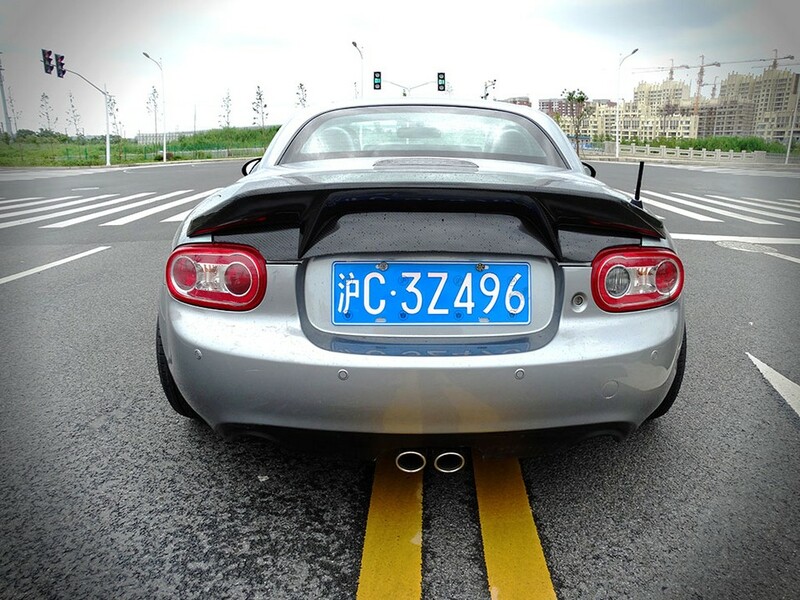 The 2 “legs” follow the license plate recess nicely.